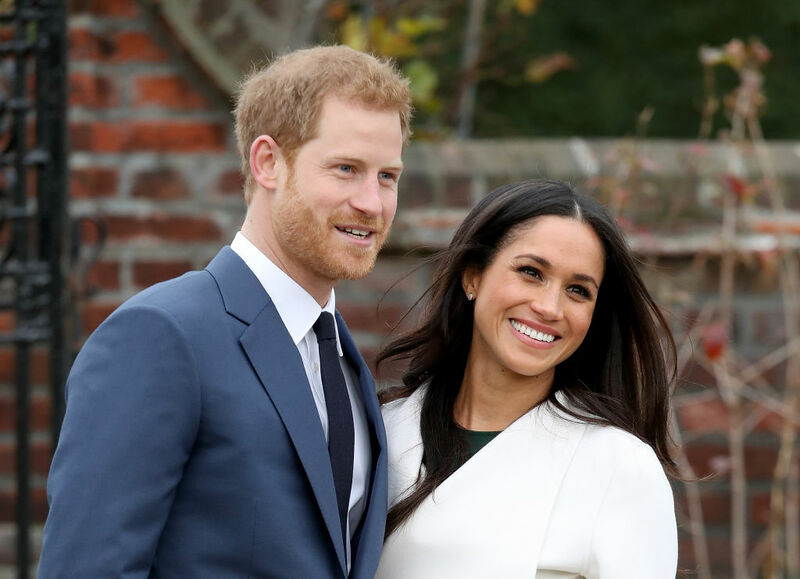 It’s been months since Prince Harry and Meghan Markle announced their engagement to the world, but they didn’t receive the Queen’s official consent to be married until now. Queen Elizabeth II offered her official consent for the marriage between her grandson and the American actress in a Privy Council meeting on Wednesday, Fox News reports. “I declare My Consent to a Contract of Matrimony between My Most Dearly Beloved Grandson Prince Henry Charles Albert David of Wales and Rachel Meghan Markle, which Consent I am causing to be signified under the Great Seal and to be entered in the Books of the Privy Council,” she said in a statement made available to the public on Thursday. Markle has had to go through a number of formalities in preparation for her wedding since she and Prince Harry announced their engagement in November. Most recently the “Suits” star was reportedly baptized and confirmed in the Church of England. She and Prince Harry will be married at St. George’s Chapel at Windsor Castle on May 19.